With the advent of social media, a lot of activism has moved online. As long as one has changed Facebook profile picture, sent a tweet or two, your cause and social responsibility is covered. Many others feel that donating some money at the shrine made to propagate the glory of their version of God will give them a one way Business class ticket to purple gates in heavens. 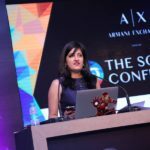 It is a rare moment in the time of online activism that you see a real concern and positive action as part of the social responsibility that goes beyond the photo op, taglines, and tweets on social media. I was pleasantly surprised and felt privileged to attend the ‘Support a life’ campaign to strengthen CSR commitment in the country by Canon India the well known Japanese Company. 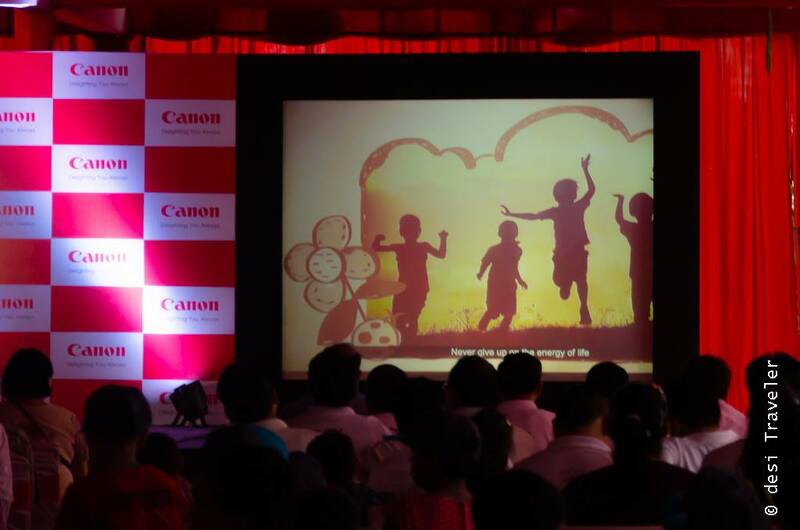 The occasion was the formal announcement of adding the fourth pillar to Canon India’s social responsibility endeavor in partnership with SOS Children’s Village. Canon India Pvt. Ltd., a 100% subsidiary of Canon Singapore Pvt. Ltd., is a world leader in imaging technologies. 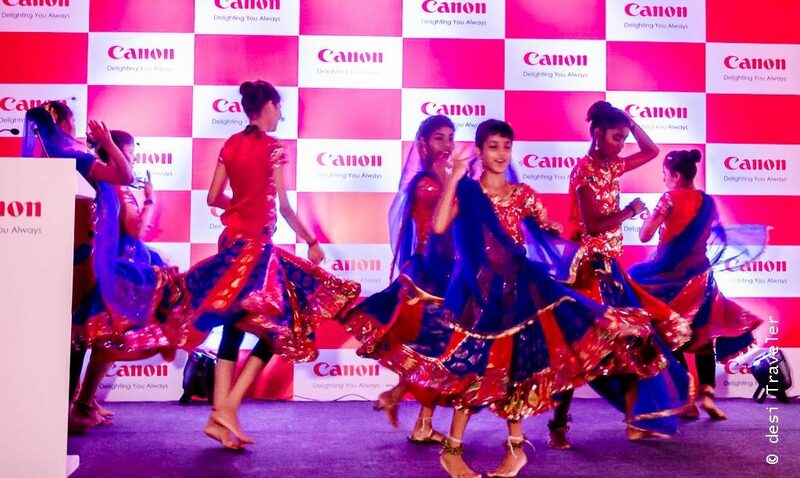 Set up in 1997, Canon markets over 200 comprehensive range of sophisticated contemporary digital imaging in India. The company today has offices and warehouses in 14 cities across India and employs over 1000 people. 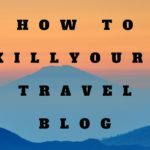 But this post is not about Canon and its technologies and products that most of us are already familiar with and have used in one form or another. 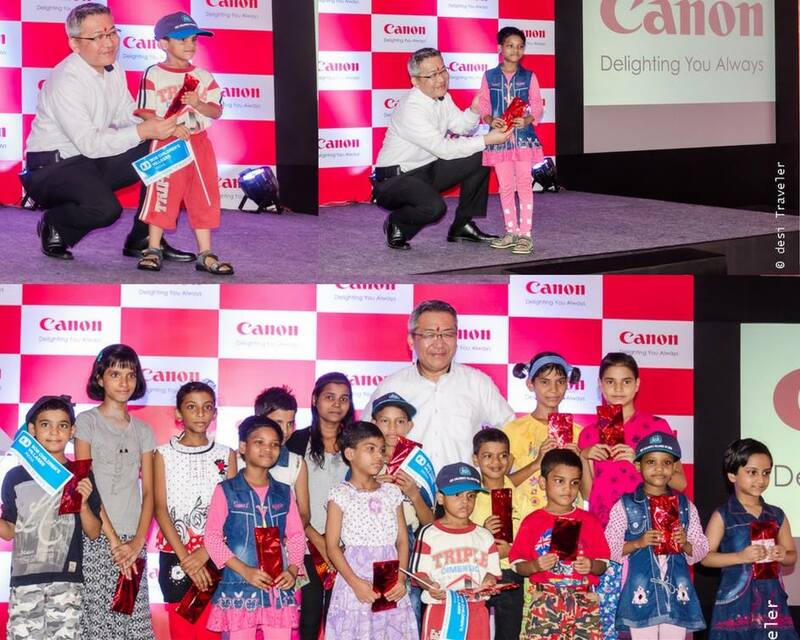 Let us focus on the CSR initiative of Canon India that goes far beyond than just passively writing a check for donations. 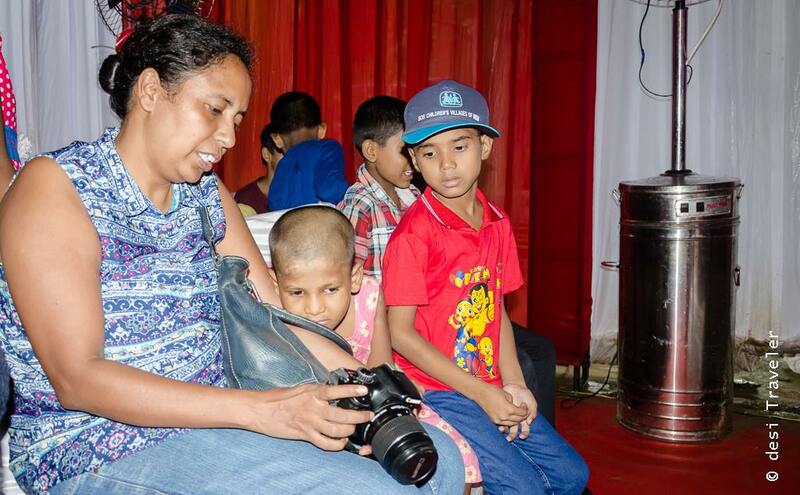 As part of this initiative Canon India has partnered with SOS Children’s Village and in the first step as part of ‘Support a Life’ initiative, Canon employees have adopted 187 children across SOS Children’s Village in the country to take responsibility for their wellbeing. This initiative furthers Canon’s corporate philosophy of ‘Kyosei’, which means ‘living and working together for the common good’. 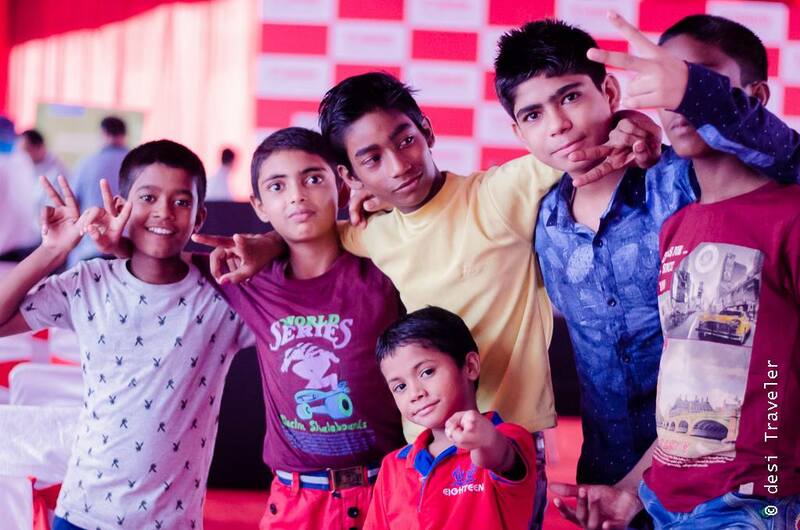 To celebrate this association, employees from Canon India Headquarters visited the SOS village to interact, play and engage with over 200 children. It was here in the first SOS Children’s Village in India that I got the opportunity to see Canon’s wholehearted involvement in the process. 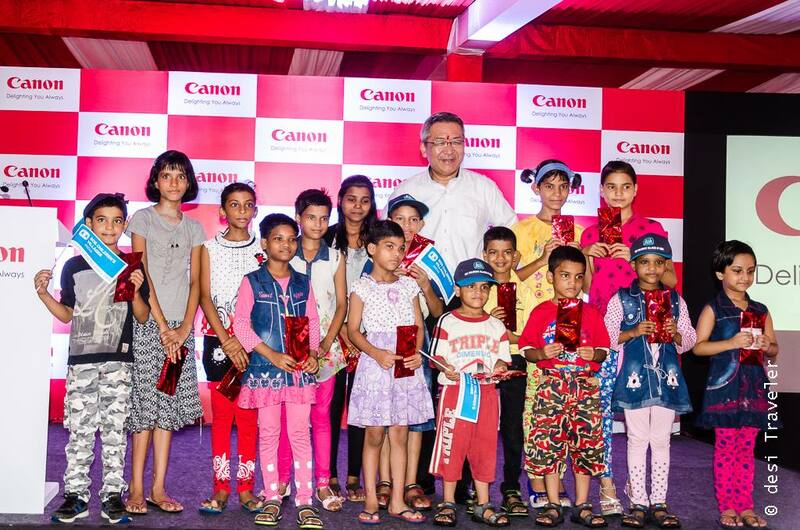 Speaking about the latest development and significant expansion of Canon’s CSR ambit, Mr. Kazutada Kobayashi, President & CEO of Canon India, said, “At Canon, we are deeply involved in meaningful, welfare driven initiatives that impact lives and make people future ready. And what better way to prepare for our future than to invest in our children – the building blocks of the nation. This partnership with SOS Children’s village has given the Canon family a way to express our dedication towards the upbringing of children of the country. 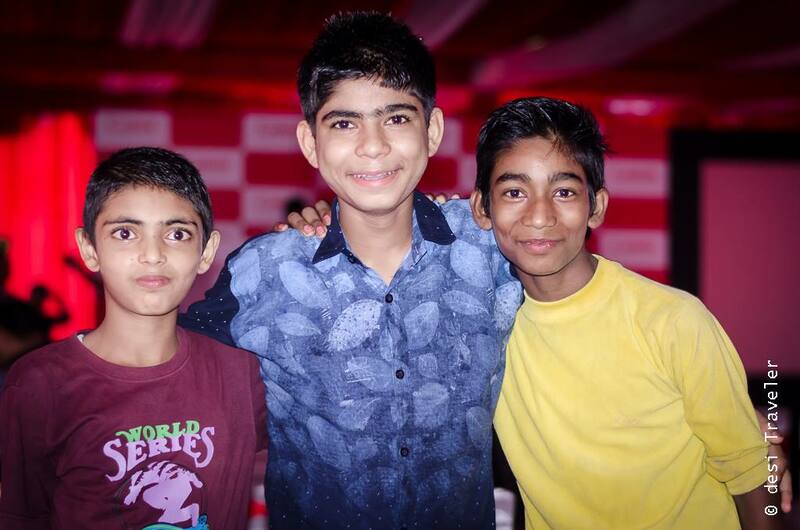 Canon has been devoted towards the causes of education, eye care, and environment and now we are proud to be expanding our social trajectory with the empowerment of children and youth in the country through our most recent initiatives”. 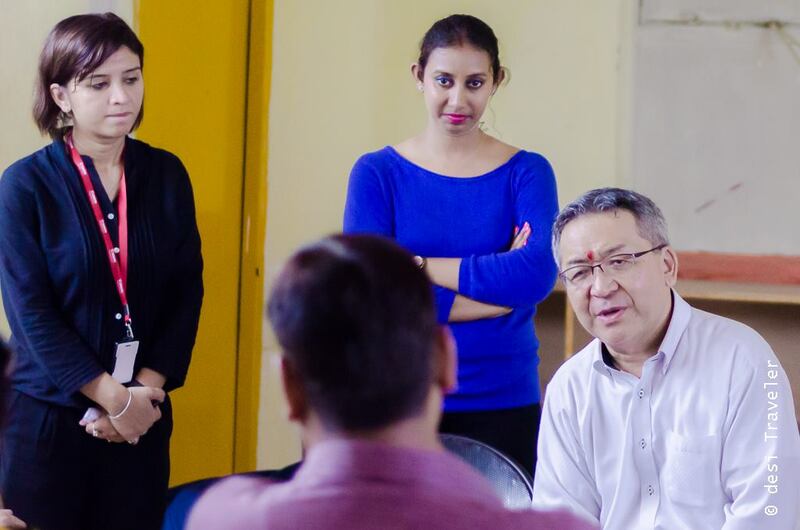 The ‘Support a Life’ initiative expands Canon’s horizon of commitment to the country, adding ‘Empowerment’ to its existing ‘3E’ framework of social outreach. As part of Canon Involve, its ‘4E’ initiatives will continue dedicated efforts in the fields of Education, Eye care, Environment along with Empowerment. 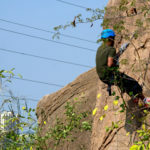 The best part of this initiative is that Canon actively encourages its employees to join the program and matches any contribution made by an employee. To take the initiative further and make it an active participation Canon team works closely with the team of SOS Children’s Village and organized a function to begin the collaboration. The function began with a meticulously choreographed song and dance sequence performed by girl students from the SOS Children’s village. The energy and enthusiasm of these kids soon radiated from the stage towards all present and we all joined in cheering them and tapping our foot with the catchy song. 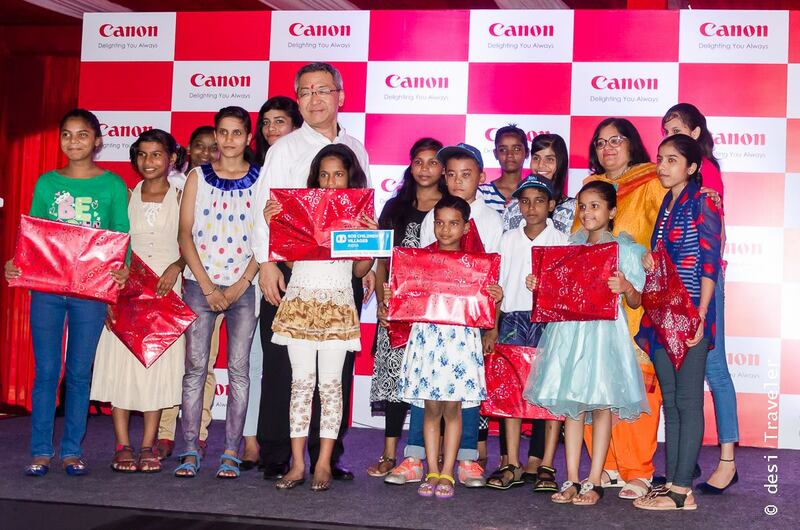 Children from various age groups participated in a painting competition and the winners’ were personally given prizes by Mr. Kobayashi, President & CEO of Canon India. 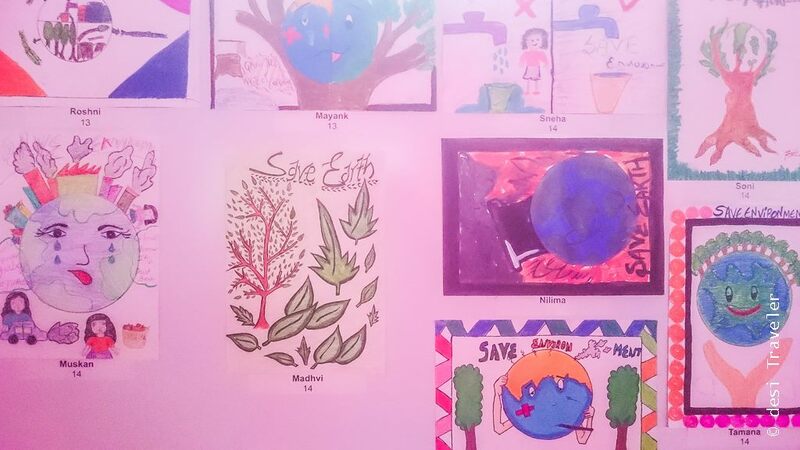 Each painting made my the students showed their talent not only in drawing and painting but a deep understanding of challenges faced by humanity today like Global Warming leading to climate change. I must share a small observation here. I regularly attend functions in my kid’s schools and observed kids being awarded on stage many times. Each time the dignitary stands on the stage and towers above the kids appearing like a giant to the tiny kids. For the first time ever I saw a dignitary on stage, a CEO of a global company kneel down on stage so that he was at same level with the kids when handing over the prize. The children were sure more comfortable accepting the prizes from him. Technology and Corporate Social Responsibility is not the only thing we can learn from the Japanese people, I am sure we can learn many more things from them including a thing or two about how to respect and treat our children. 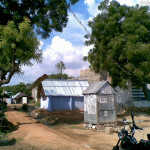 Before we go further it will be prudent to share a few lines about SOS Children’s Village here. 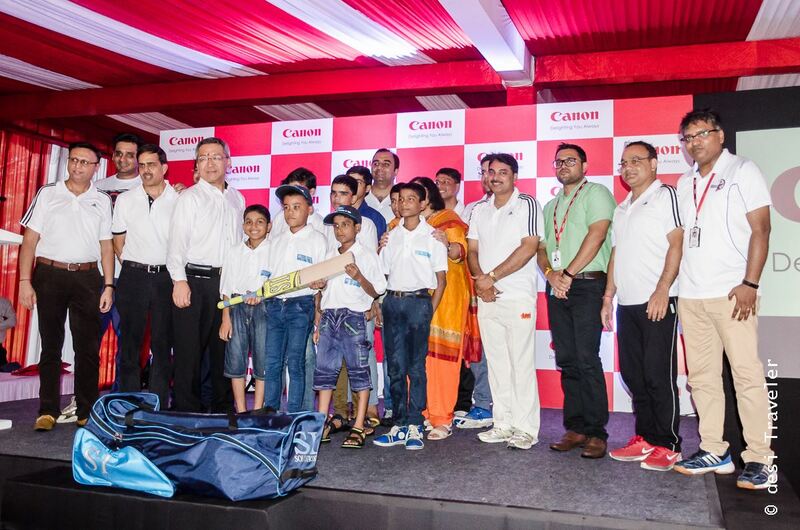 One of the highlights of the event was to be a Cricket match between Canon employees and SOS Children’s Village Student Cricket Team. But due to heavy rain, the match was canceled to the disappointment of everybody looking forward to the match. But the disappointment was short-lived and the enthusiasm returned when Kobayashi-San, gifted a cricket kit to the students of SOS Village. After the prize distribution ceremony, Kobayashi San interacted with bloggers and journalists present and answered their questions. It is heartening to know that Kobayashi San, wants to spread the ‘Support a Life’, initiate pan India including rural and semi-urban India. I have my good wishes to the plan and do hope more corporate come forward to actively participate in social change across India that believes in not just passive donations but active empowerment for future citizens of our planet. The SOS Children’s Village works on the concept of a family and each child belongs to a family where he /she have a mother and brother and sisters. They go to proper school and are encouraged to choose a career with the help of qualified councilors. Child Safety and security are of paramount importance and at no stage, a child is made to feel ignored or special in any way positive or negative. The focus is on what we call normal childhood and education like our own families. I interacted with many children at the SOS Village and found them to be smartly dressed, full of confidence and smiling. Many of them requested me to click their pictures like kids anywhere else. I was very happy to interact with these smart kids and they too interacted freely with me and other guests present there. 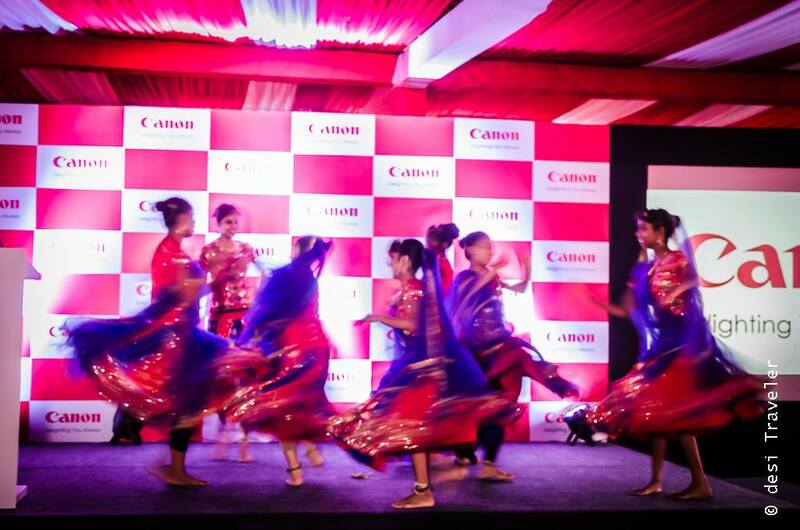 Here is the link to Canon India CSR program if you would like to know more about it. Love seeing initiatives like this – so great to see and thank you for sharing with us. What a great initiative! I love this coming from a giant corporation. I also love the fact that they encourage their staff to donate AND match the donations. Awesome 🙂 . Looks like the kids had some fun as well. You are right Kemkem… this is far better than just charity, it is active empowerment and community building.. This is a brilliant idea! When I was in Delhi I have visited a school in the slums and also an organisation that would help children from the streets by giving them a roof, food and education. 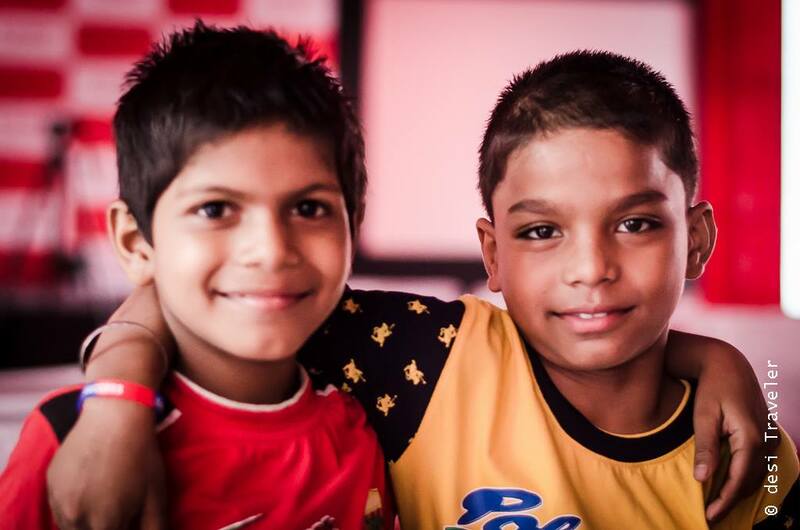 I was so impressed by this children and by their hopes and dreams. It is so important to keep that passion alive in their souls and give them the opportunity to follow their dreams! Always heartening to see the Corporate’s involvement in social causes. I have visited SOS in Bangalore and appreciate their unique concept of providing a holistic and enriching life to children . Sounds like a great experience. So important for kids to have the opportunities we had growing up if possible!